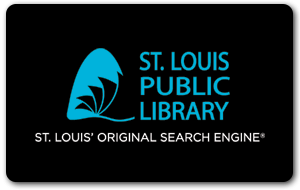 Scope and Content: The collection contains original letters, the majority handwritten, submitted to the publication Transit News as entries in a publication contest on the topic of the 1896 tornado that damaged St. Louis. 1 slim Hollinger; 0.10 cu. ft.
Patrick, Mrs. G. Preis, Joseph G.